Read previous news articles about our organization, chapter, Alumna and present chapter members. 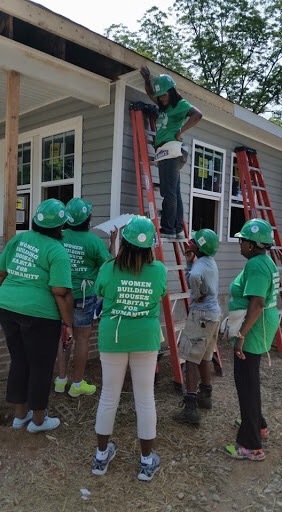 The Charlotte (NC) Chapter was fortunate to participate in the 25th Anniversary of the Habitat for Humanity’s Women Build. THe Charlotte Chapter of the Links, incorporated Turns 60! Our Chapter celebrated its 60th anniversary in 2015, and a video was created highlighting our history.